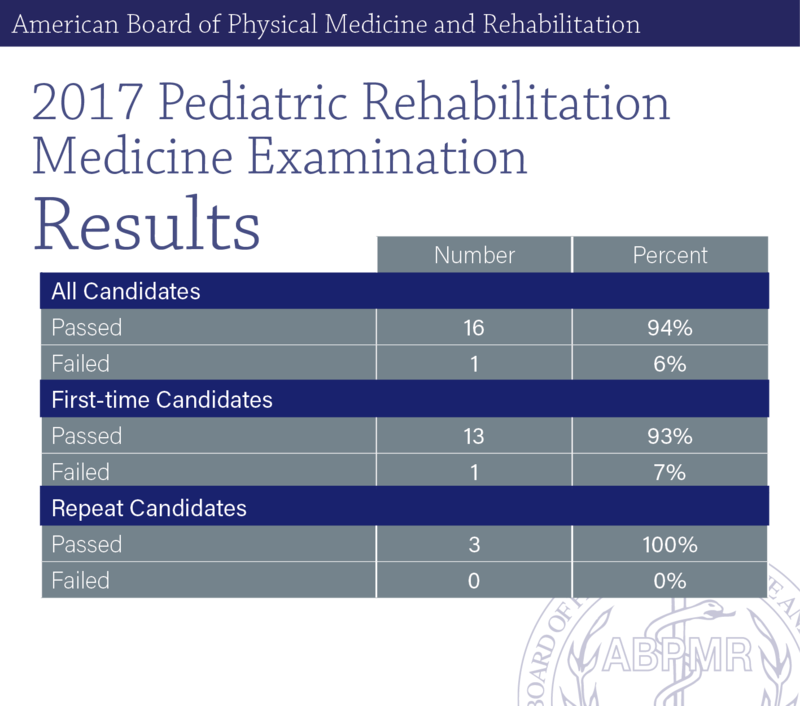 On November 7, 2018, the ABPMR Pediatric Rehabilitation Medicine Examination was administered to 18 first-time candidates. Read more, including the names of newly certified diplomates, by clicking below. 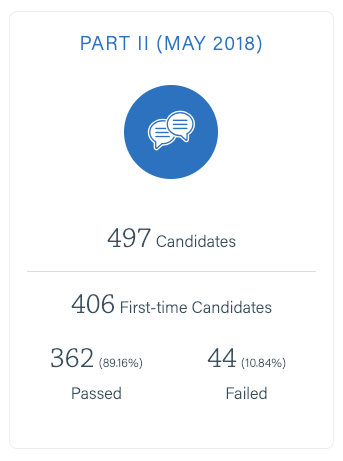 On May 19-20, 2018, the ABPMR Part II Examination was administered to 406 first-time candidates. 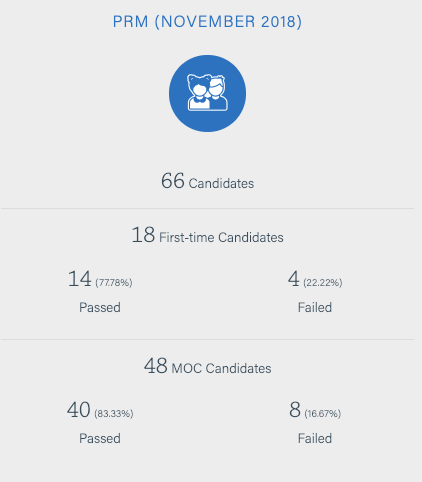 Read the results here, including the names of all newly certified ABPMR diplomates. The Pediatric Rehabilitation Medicine Examination was administered on November 6, 2017. Results as well as a list of physicians who are newly certified in Pediatric Rehabilitation Medicine can be found here.